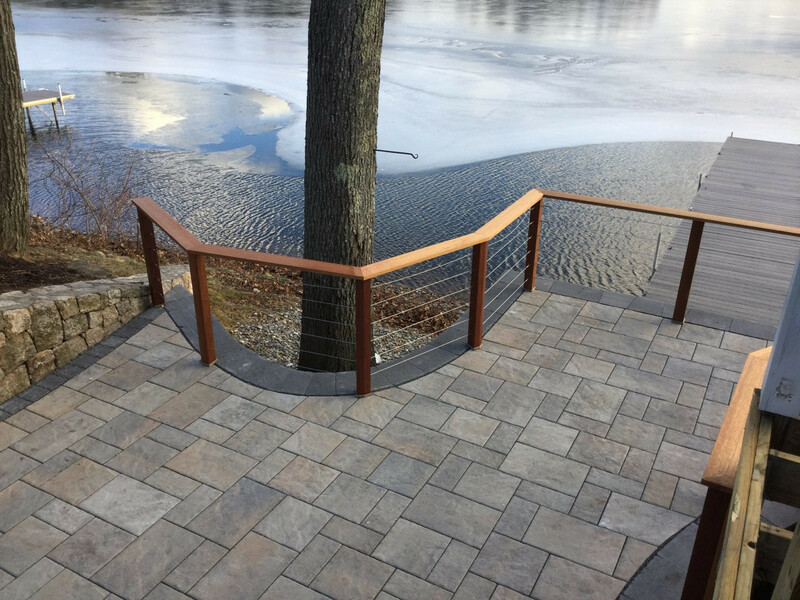 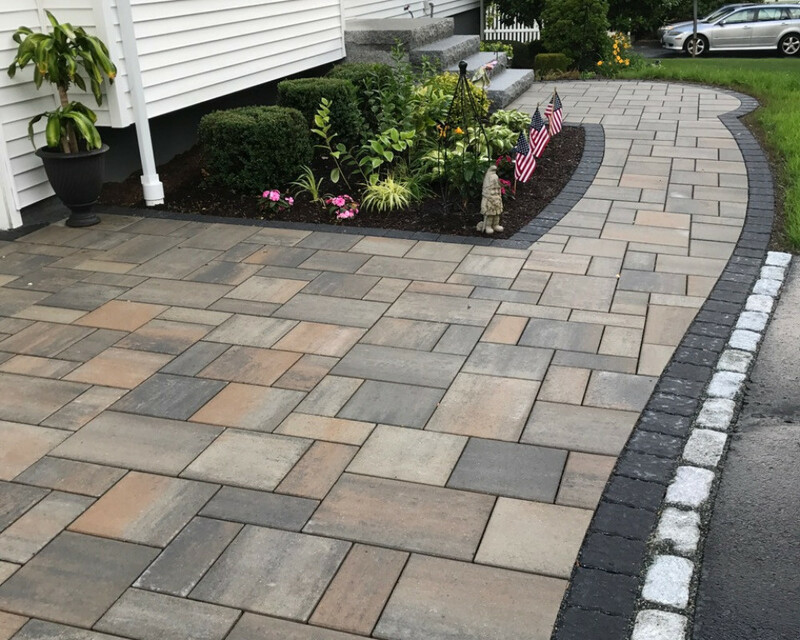 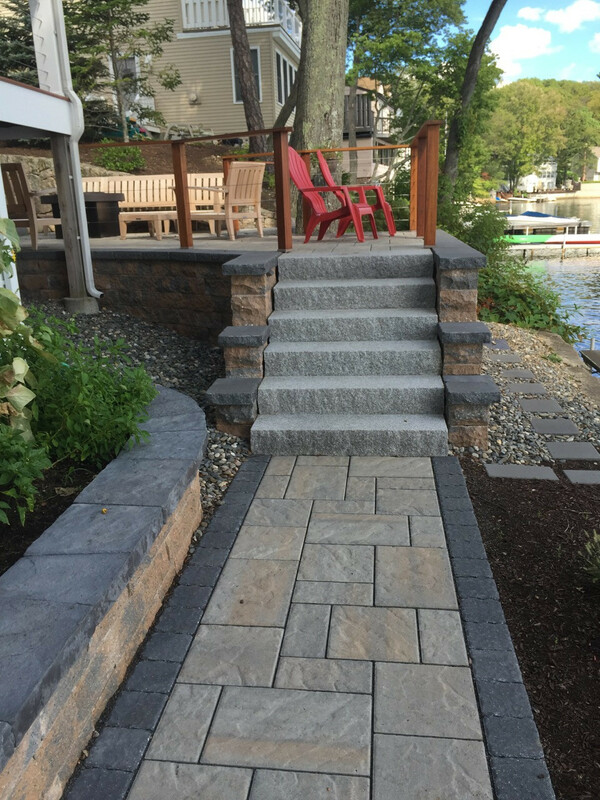 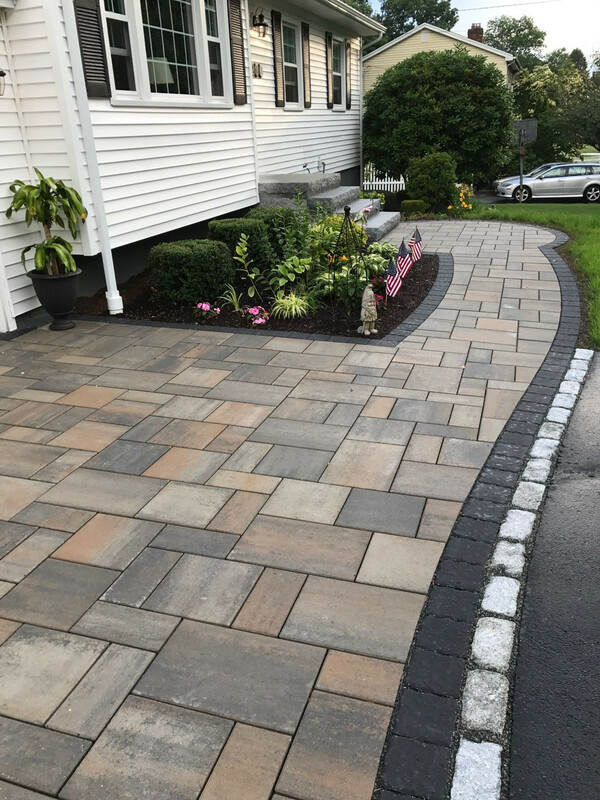 Landscape Design, Workmanship, Professionalism and Courtesy are all delivered as part of every landscape construction project to make working with us an experience not to be forgotten! 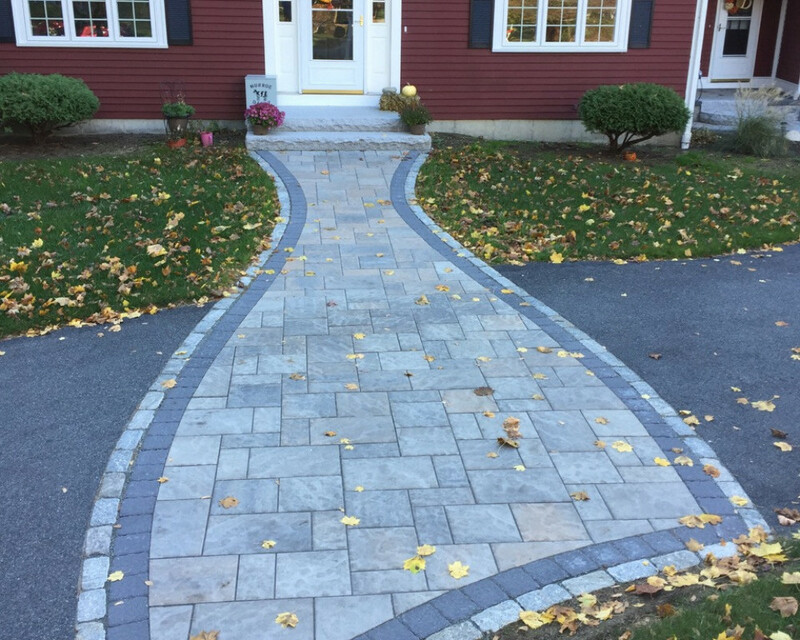 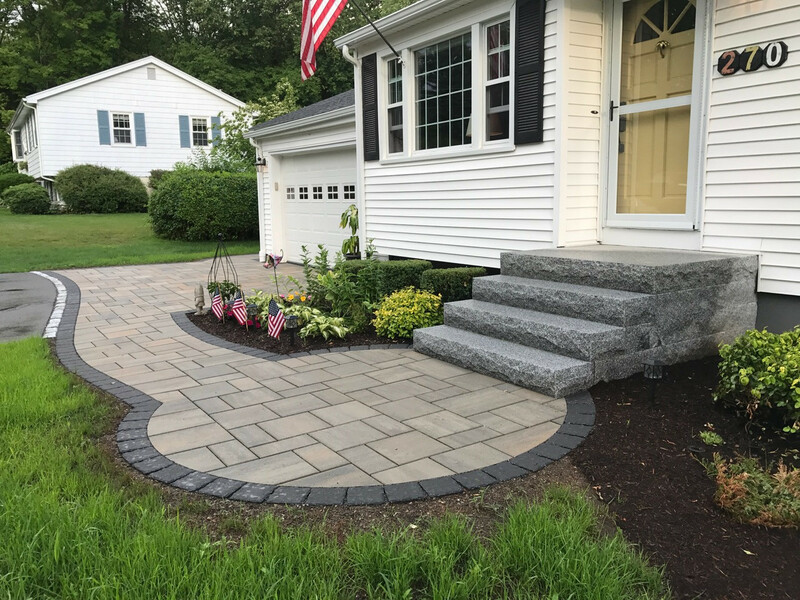 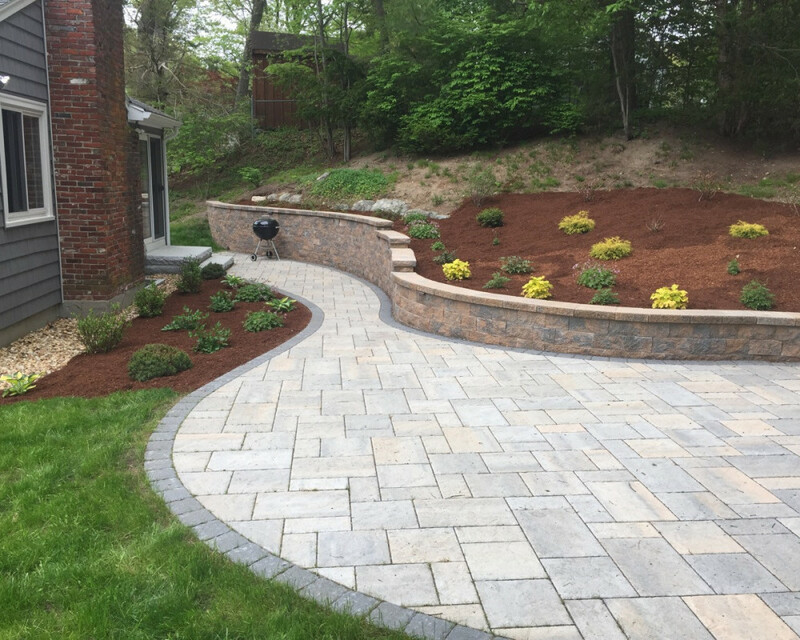 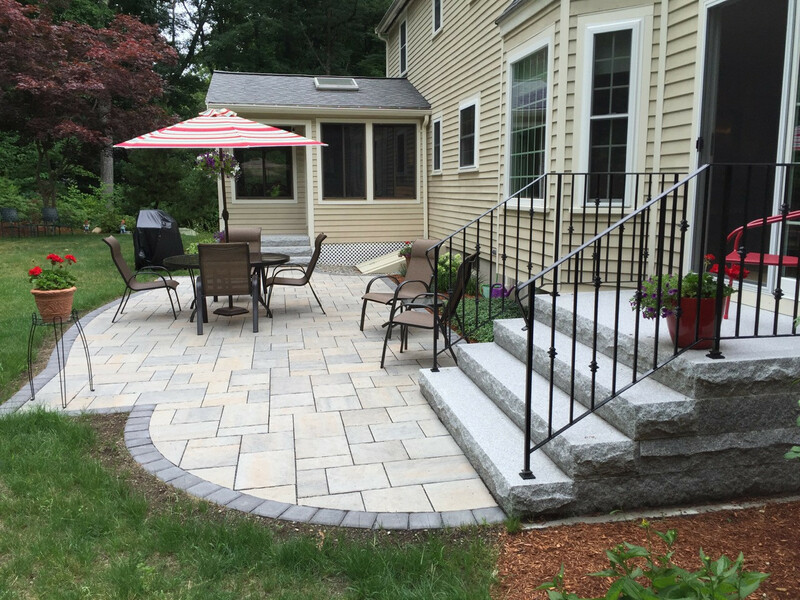 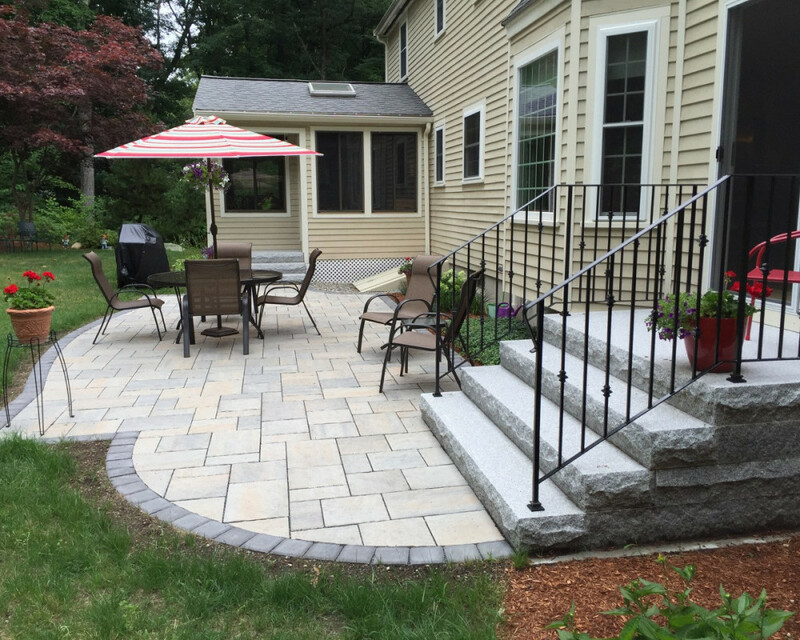 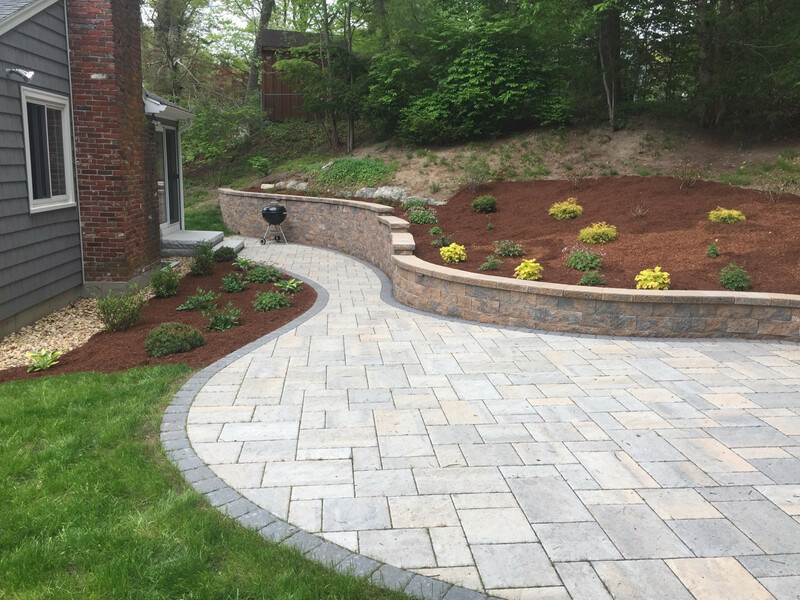 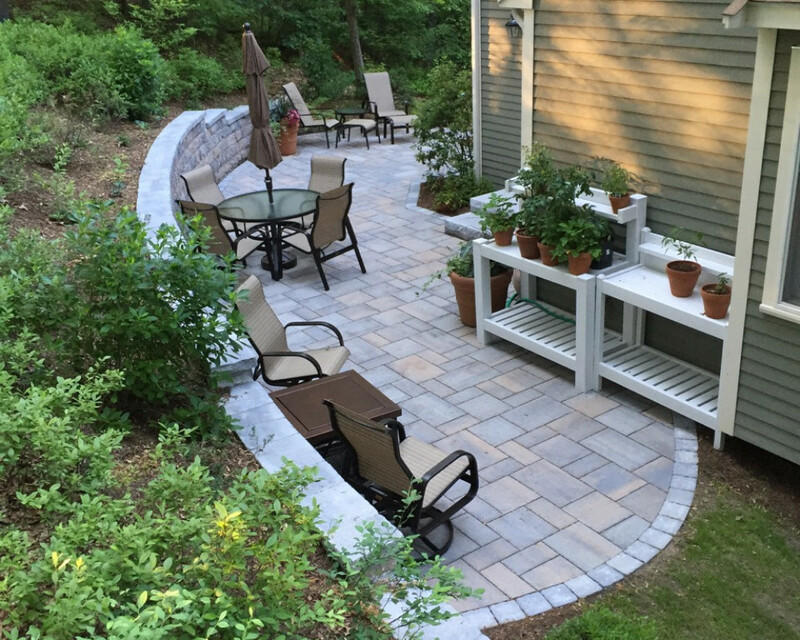 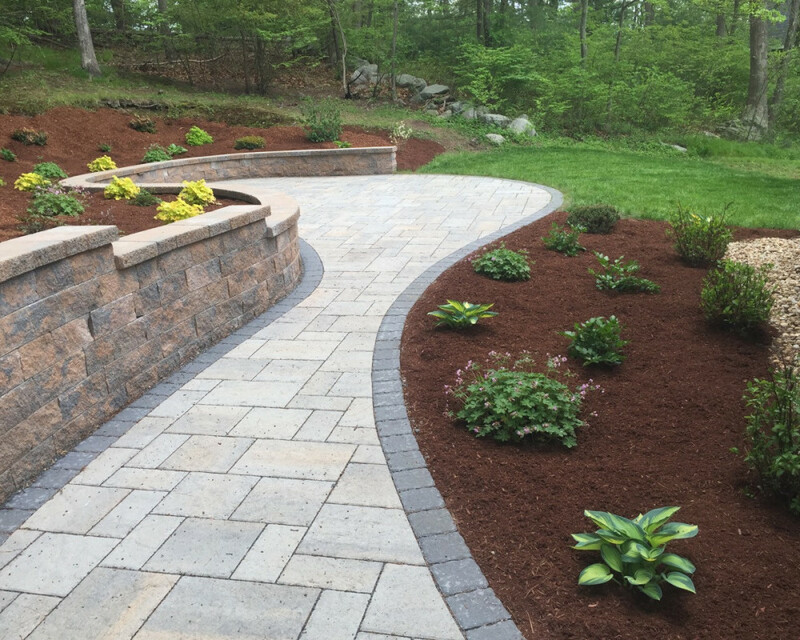 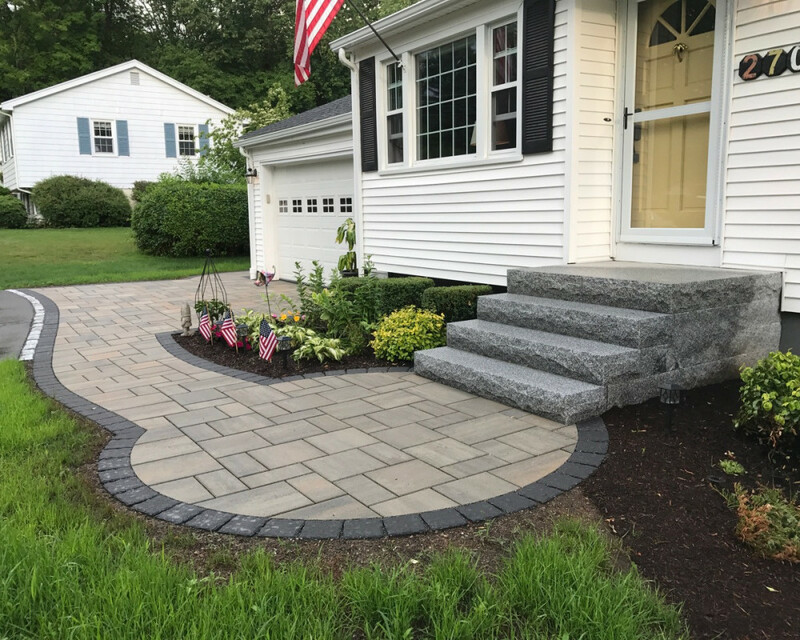 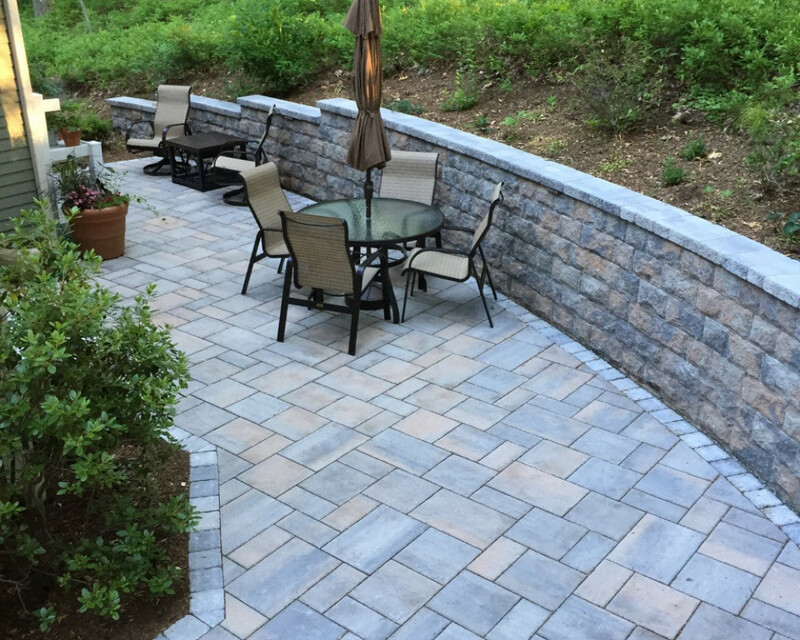 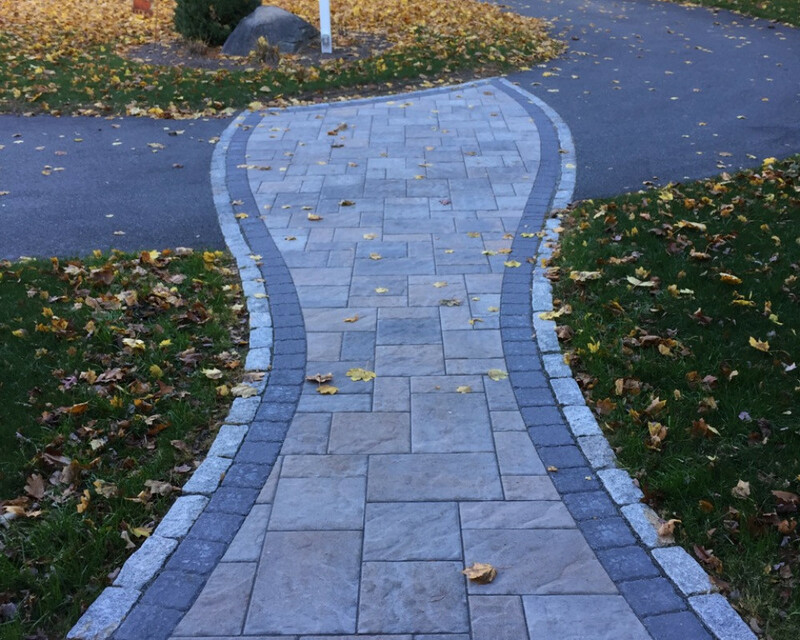 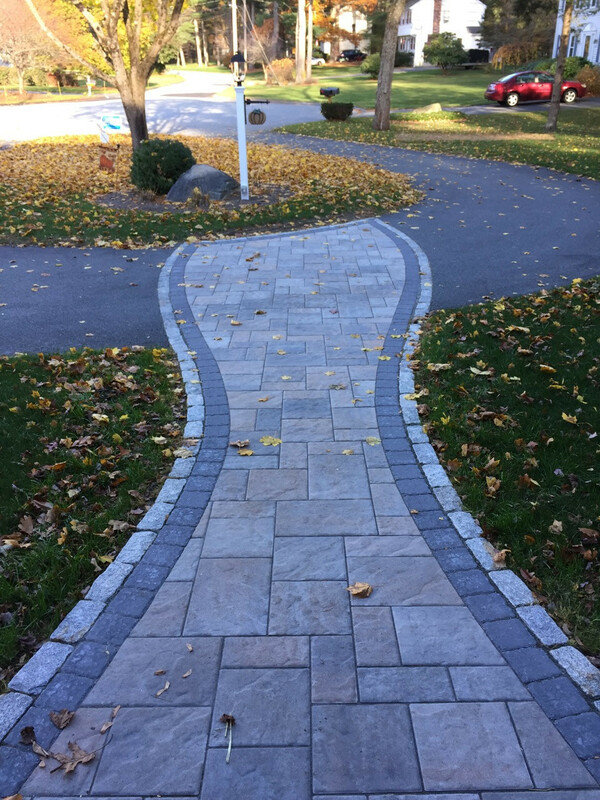 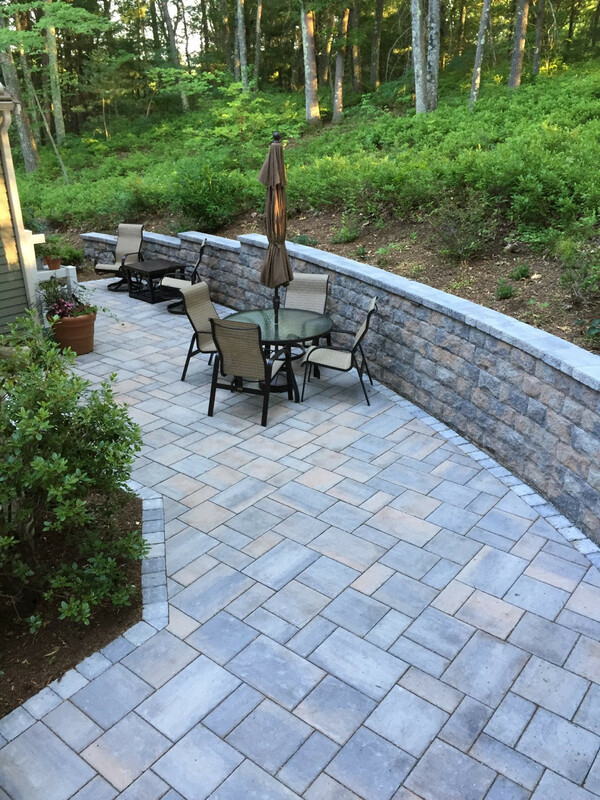 Natural Path Landscaping, LLC provides innovative design and landscape construction services. 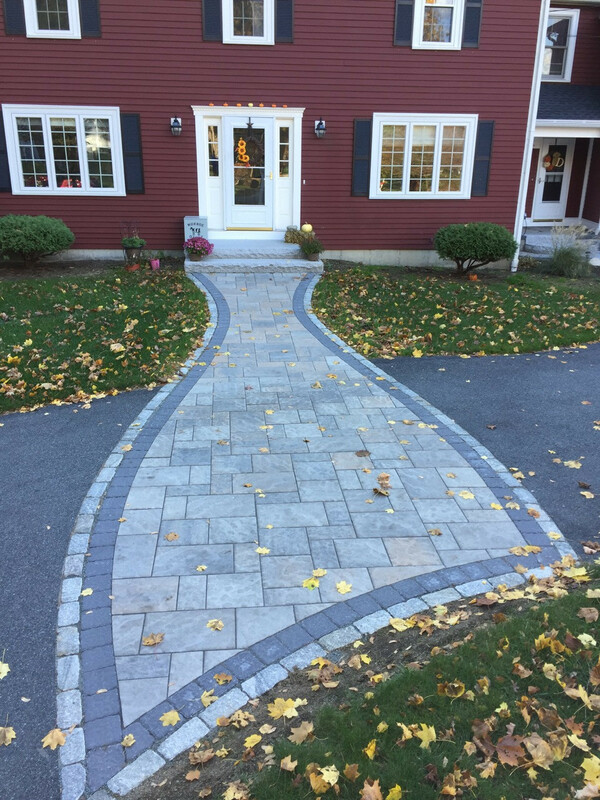 We are very detail oriented and work from CAD drawings and a thorough project description that is prepared beforehand and is part of our written contact with the homeowners. 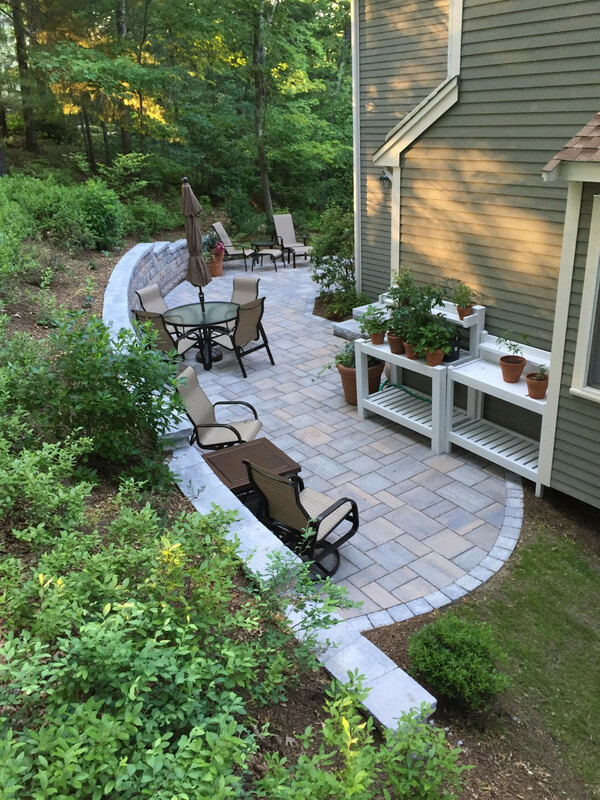 When we complete a job there are not loose ends and we clean up at the end of each day. 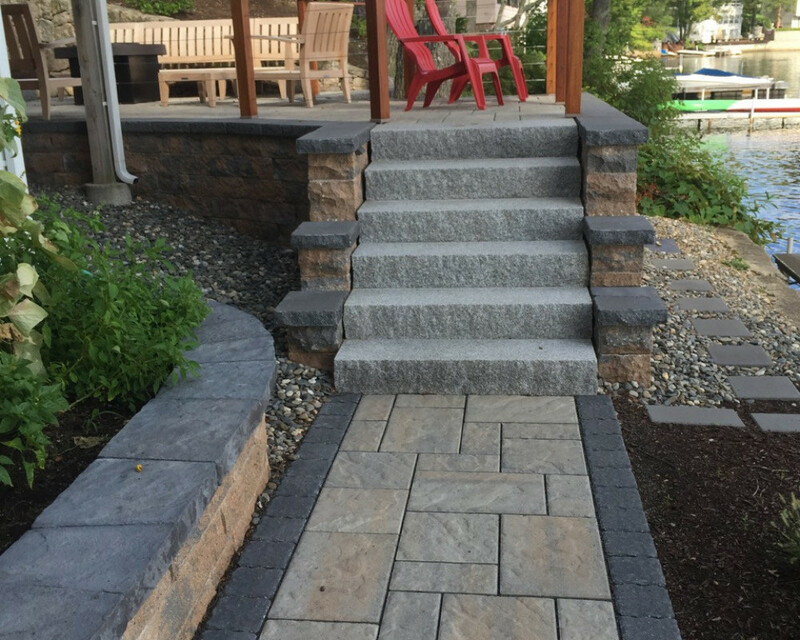 None of our employees smoke, everyone is thinking on the job and we all speak native English so communication is never an issue.